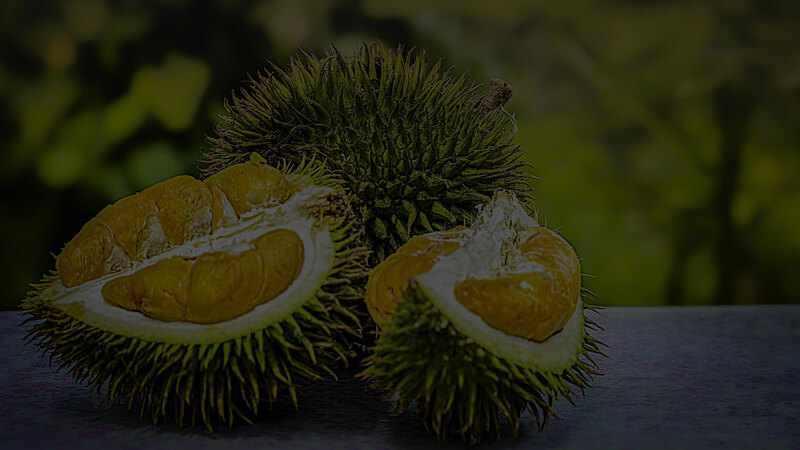 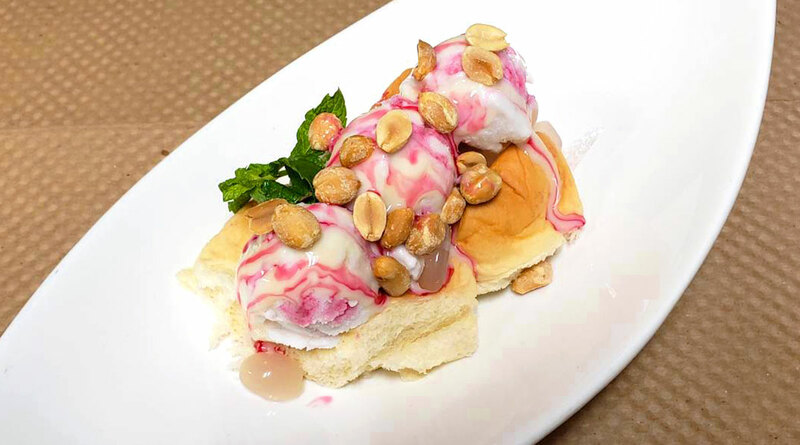 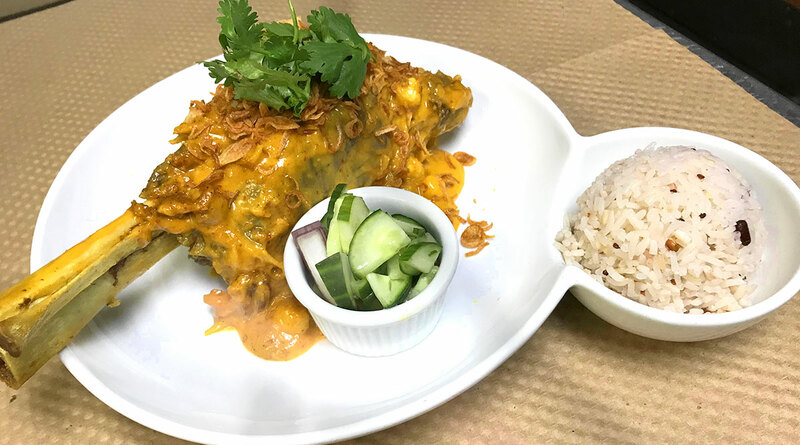 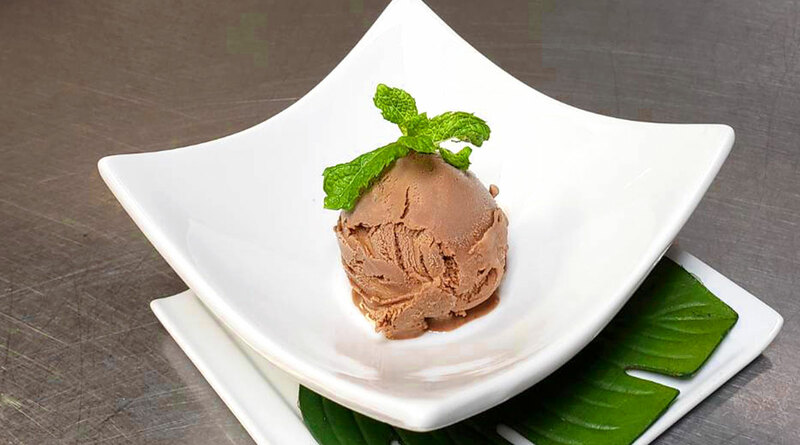 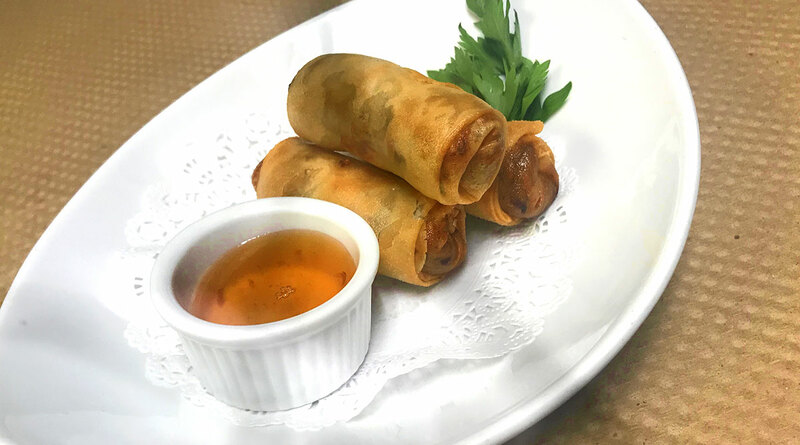 Originally opened as Bangkok Thai Restaurant in Mamaroneck, NY in 1989, Durian Thai Food and More… emphasizes flavor and quality above all else. 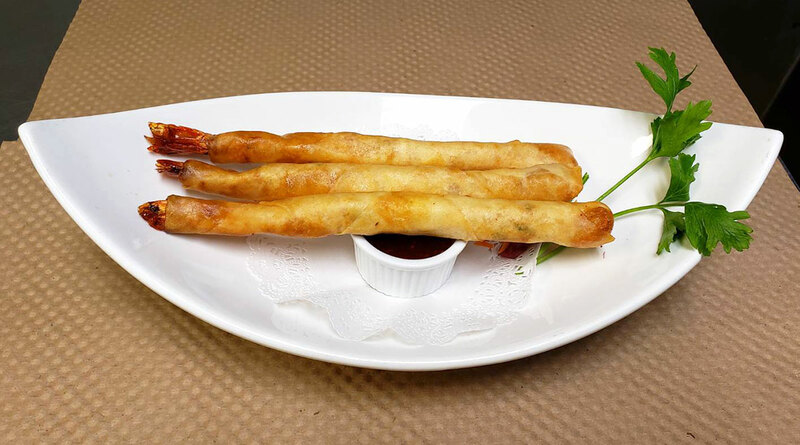 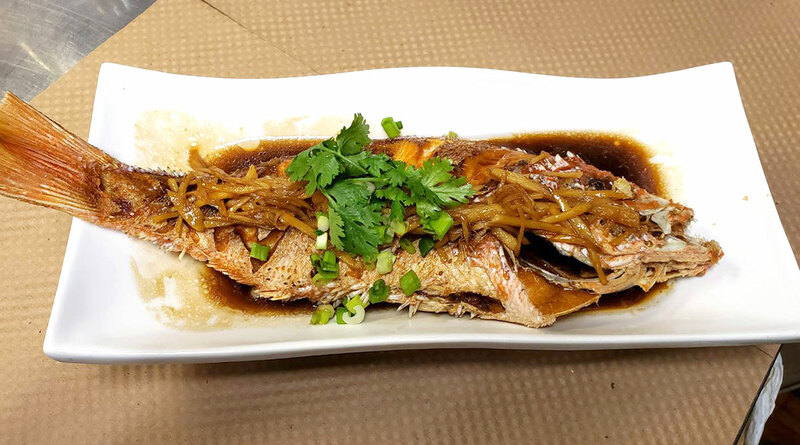 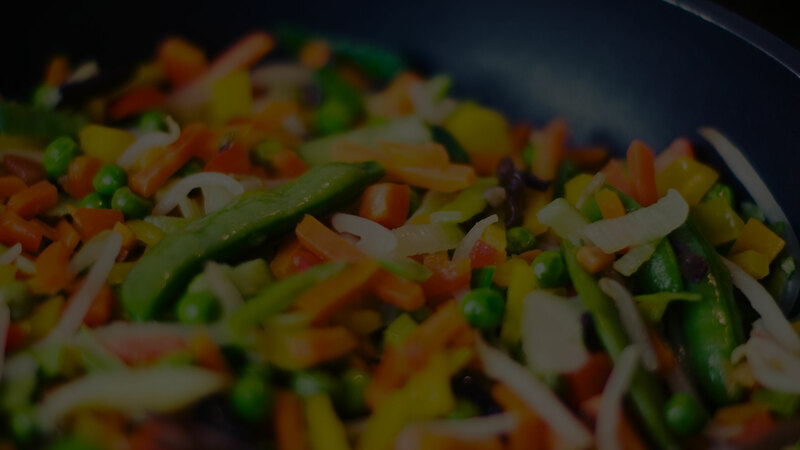 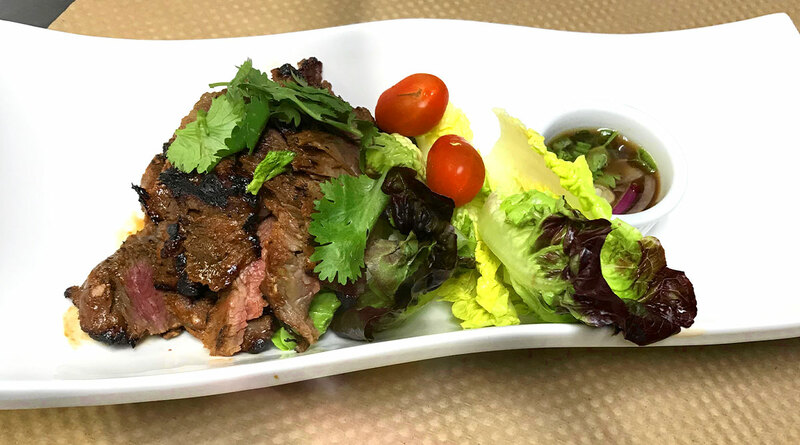 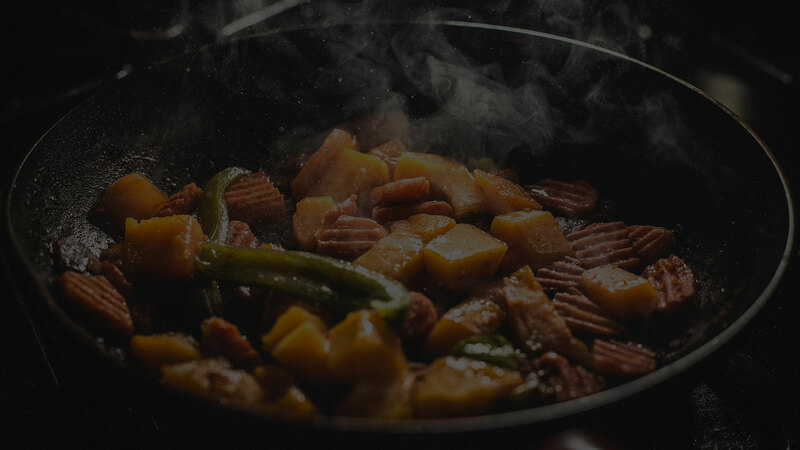 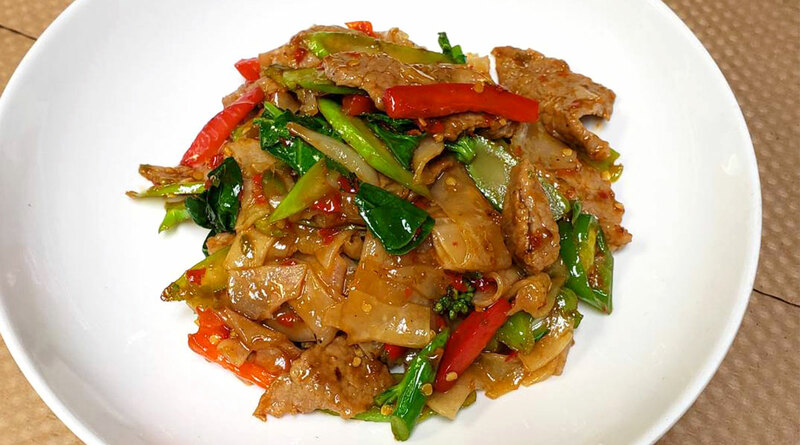 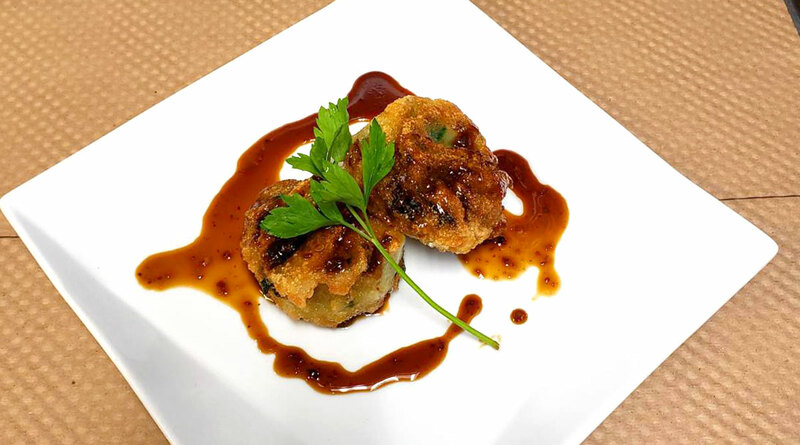 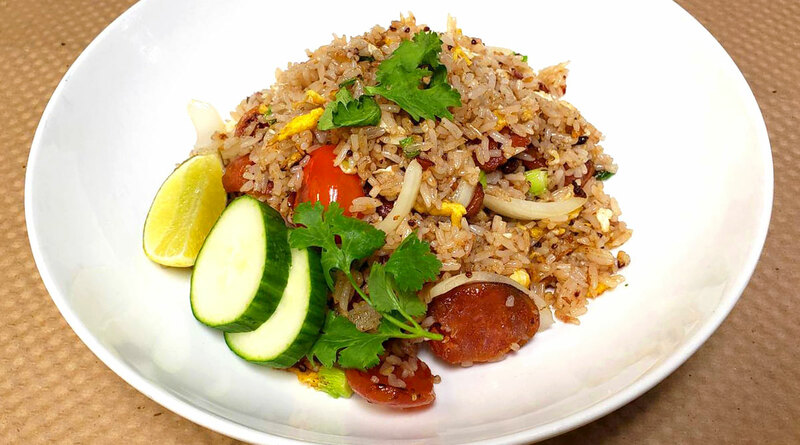 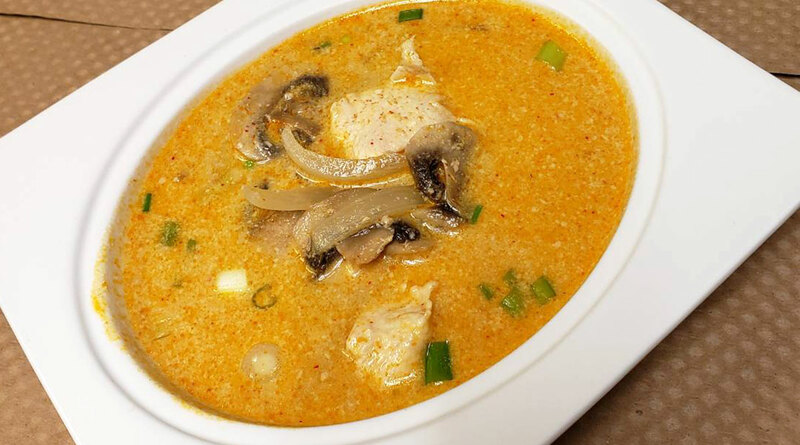 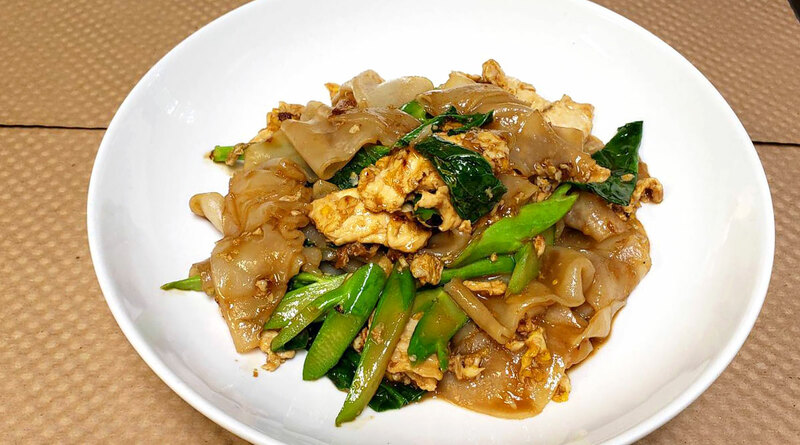 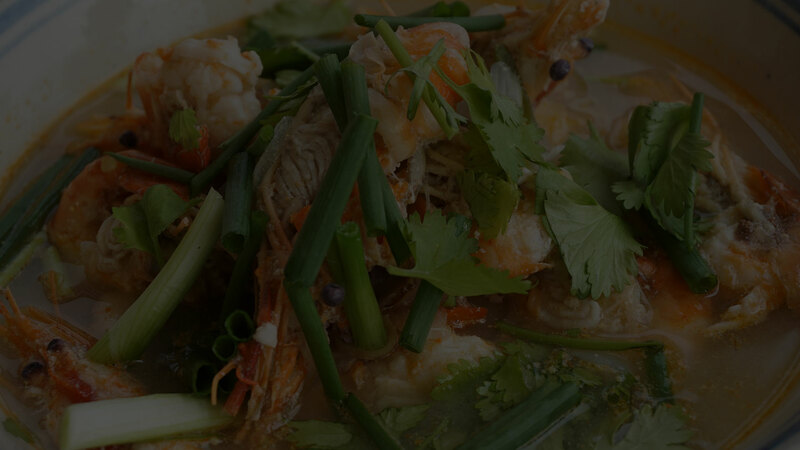 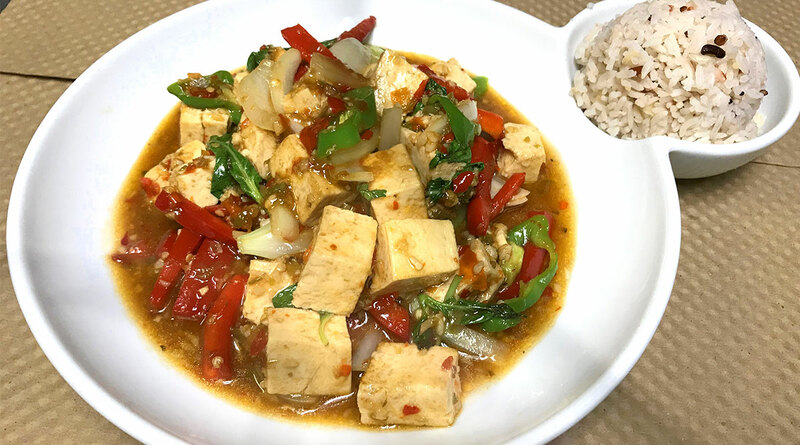 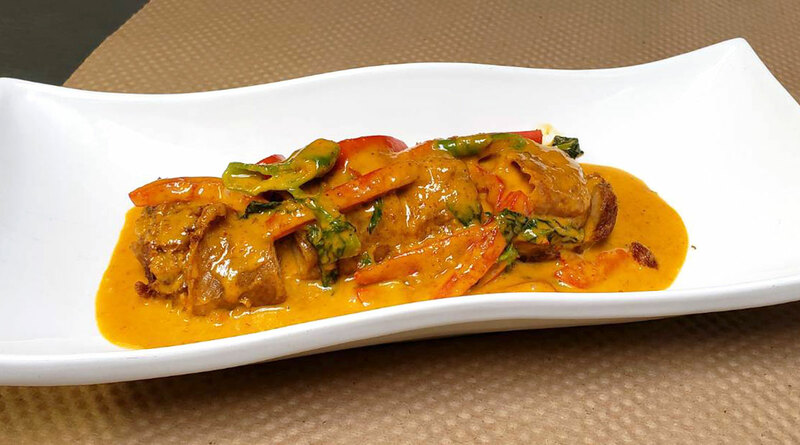 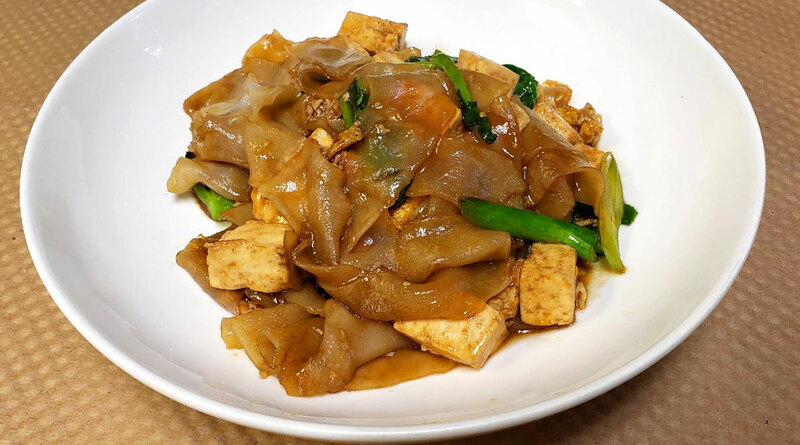 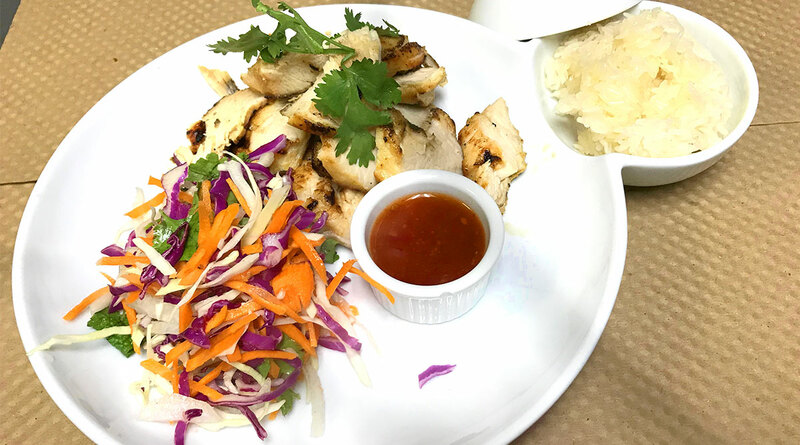 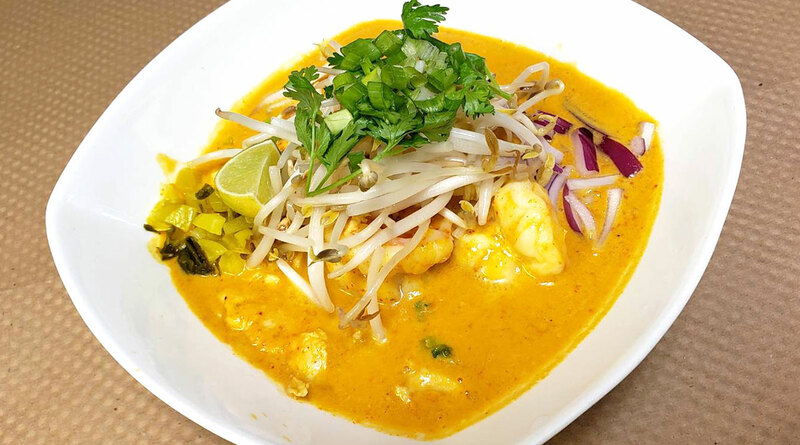 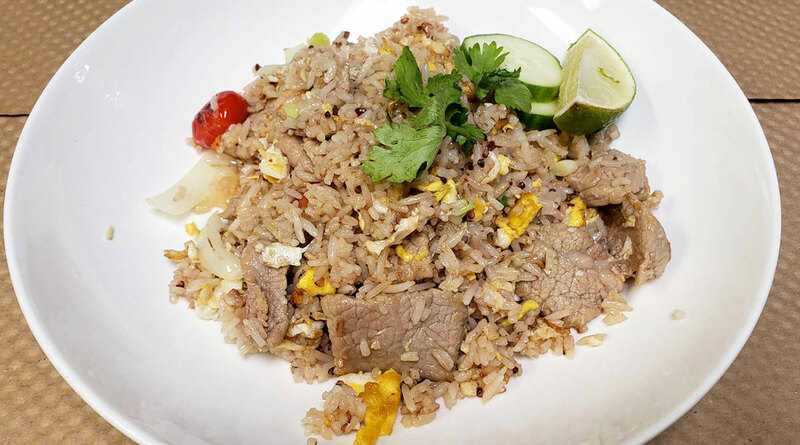 Our accolades include Westchester Magazine’s”Best New Thai” in 2013, “Very Good” by the New York Times, and Winner of the Tourism Authority of Thailand’s Best Papaya Salad. 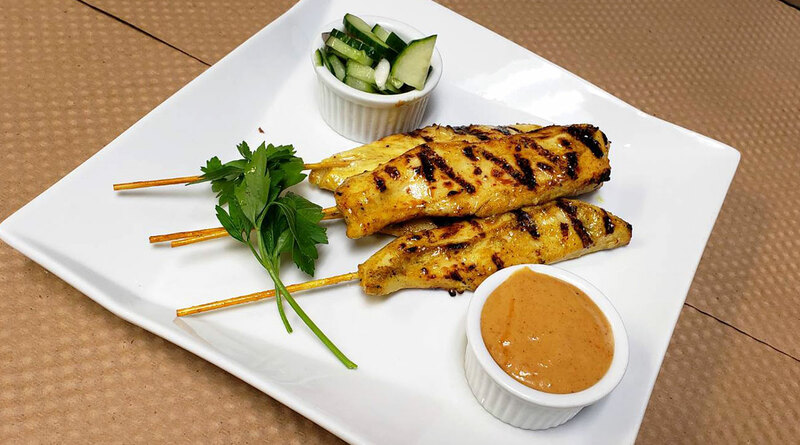 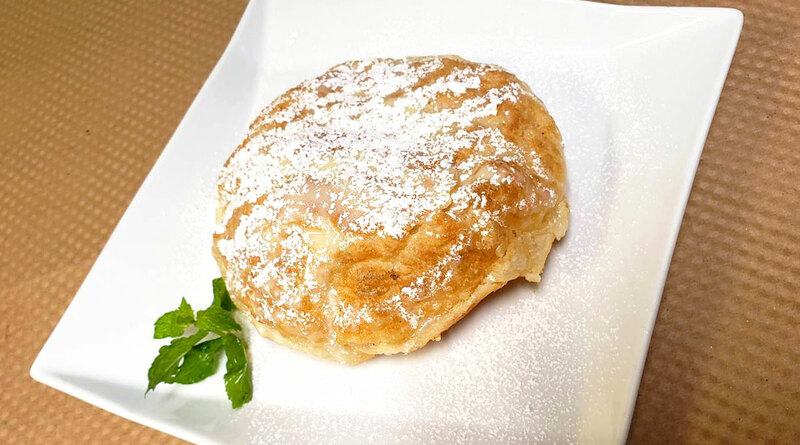 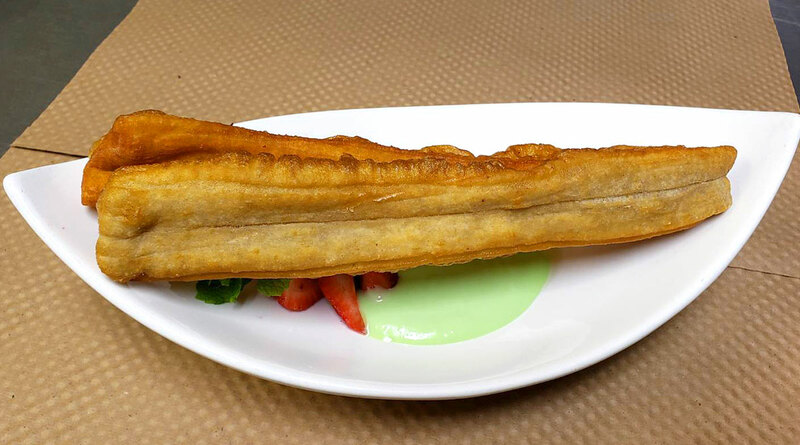 Chef, Mekhala Nippita has honed her craft with nearly 30 years in the kitchen. 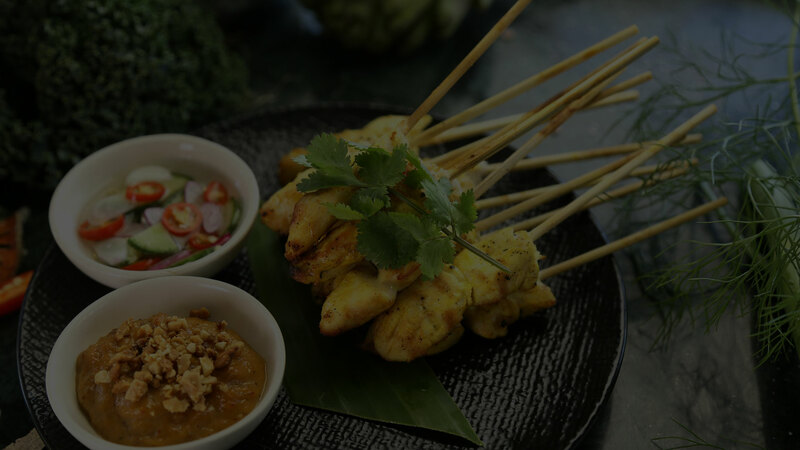 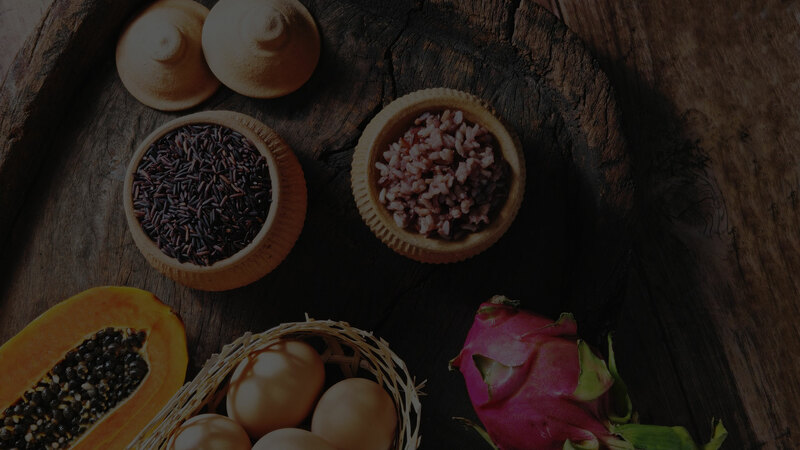 With an art background and well as culinary expertise in regional Thai as well as western cuisine, each dish is prepared and presented with utmost care and mindfulness to its taste. 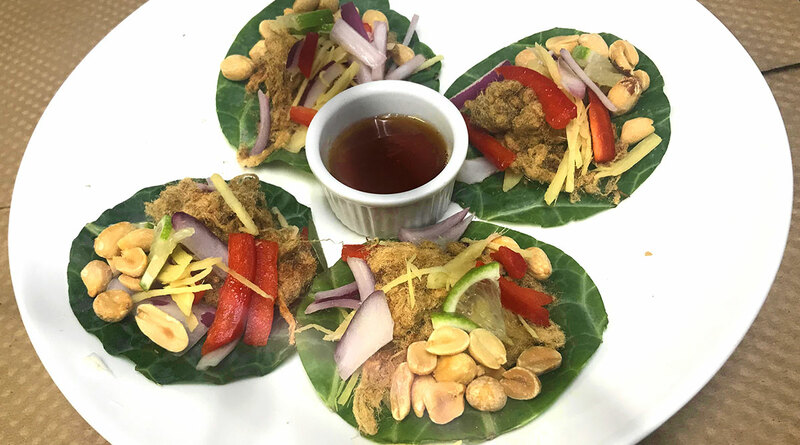 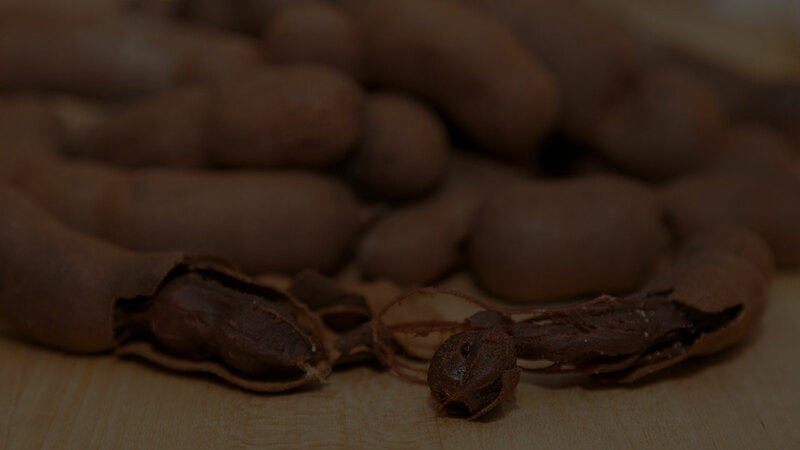 Our dishes are true to its Thai flavors, using ingredients flown in directly from Thailand, namely, galangal, turmeric, tamarind, chilis, and blue pea flower. 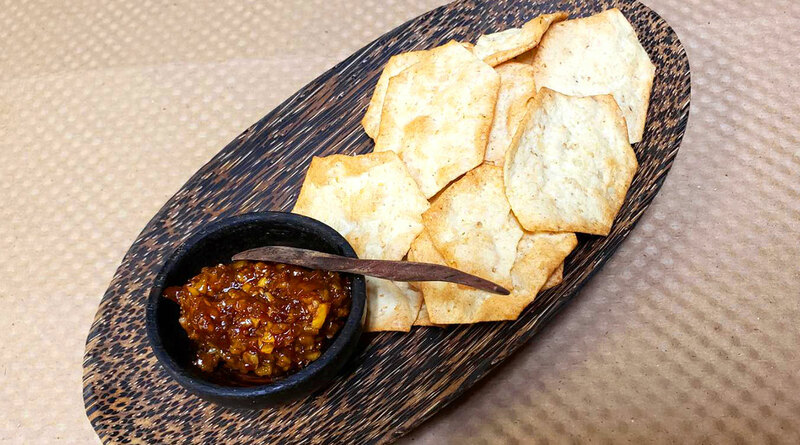 And, our original handcrafted cocktails are not to miss!